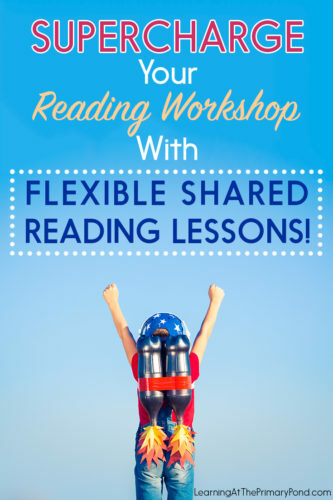 Supercharge Your Reading Workshop with Flexible Shared Reading Lessons! Shared reading can be the rocket fuel that launches your students toward reading success! 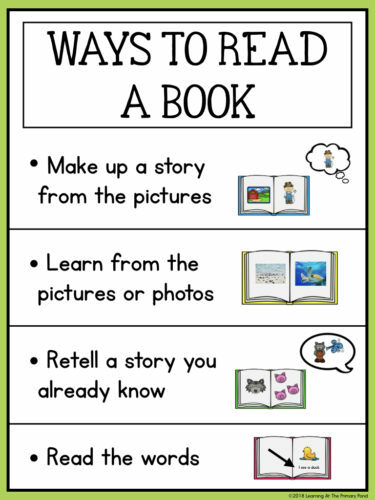 🚀🚀I’ve seen the results with my own K, 1st, and 2nd grade students: shared reading has helped them move up reading levels and become more strategic readers. 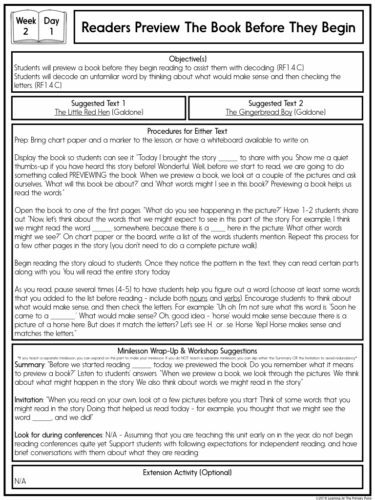 The units also include posters for visual support, checklists and rubrics for assessment, and drawing/writing prompts so students can respond to texts. The materials are designed to be “print and go” to save you time! The bundles are now available and waiting for you!! 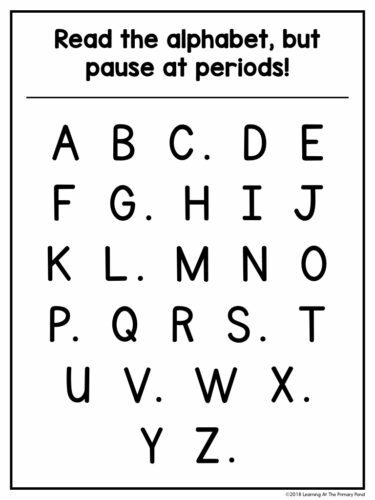 Several text choices are provided for each week, and you can easily use your own books if you prefer! You don’t have to teach all 5 provided lessons each week! 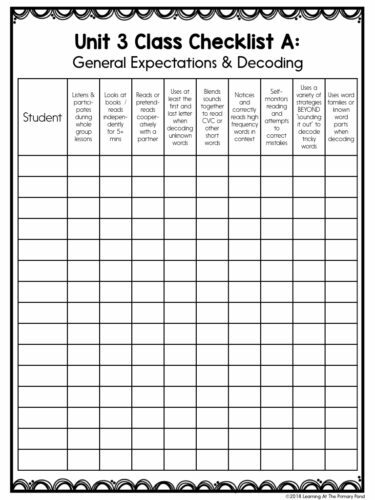 Materials to help you start your year off right and set up routines! 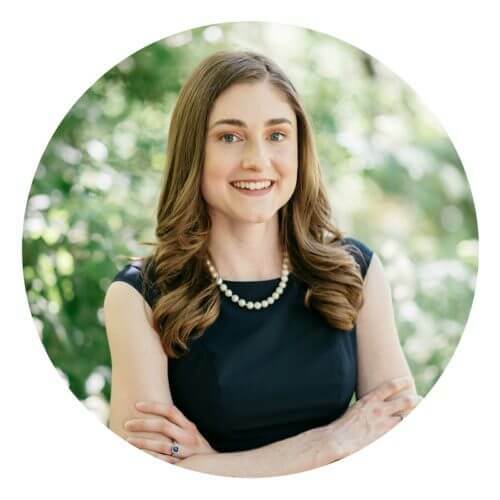 What is shared reading? 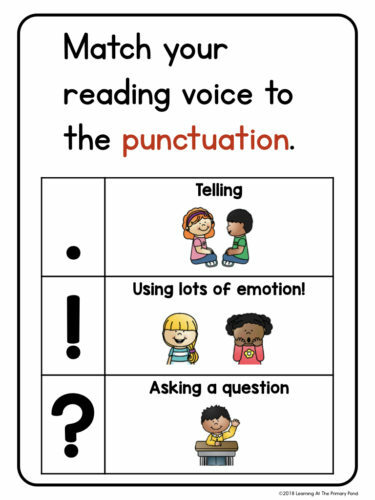 Is this the same thing as a reading workshop minilesson? 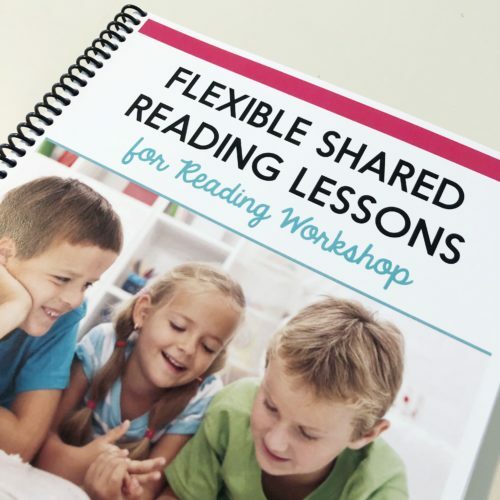 After hearing from so many teachers who are struggling to fit everything into the school day, I decided to combine my shared reading lessons and reading workshop minilessons into a single, powerful daily lesson. These lessons have you lead students in a reading activity where students can clearly see the words of the text. 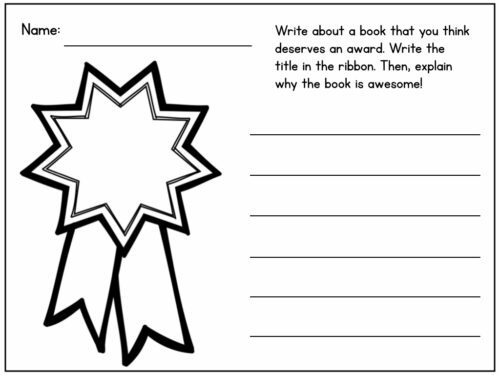 You do some modeling but encourage students to participate in the reading process as much as possible. 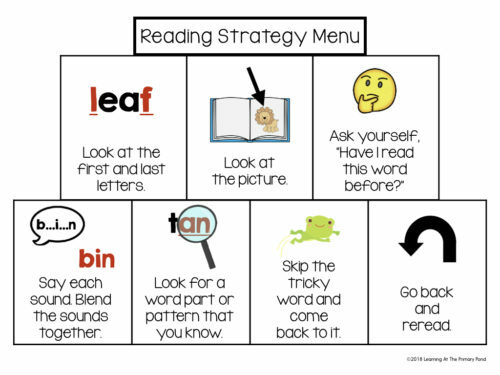 Each lesson focuses on a strategy that students can typically practice on their own as they read (or pretend-read) independently. The lessons are flexible and can be adjusted, but they usually take about 10-15 minutes. What books will I need to teach these lessons? You have so much flexibility in the books that you use! As long as you have a document camera or means of enlarging/projecting texts so students can read along, you can use any book that you like. You usually use 1-2 books per week (although you can always adjust the number of text based on students’ needs and how often you do shared reading). 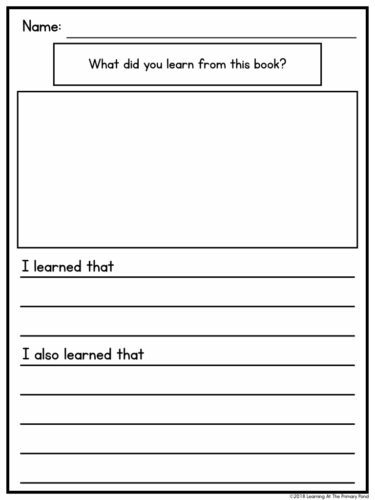 Each unit includes a link to editable copies of the lesson plans! If I have a split-grade class, which bundle should I choose? If you have a K/1 class, I recommend using the Kindergarten units. If you have a 1/2 class, I recommend using the first grade units—make sure to use small group instruction to challenge your second graders. Where can I get these units? You can learn more about them and purchase them HERE! Let me know if you have any questions! Happy teaching!